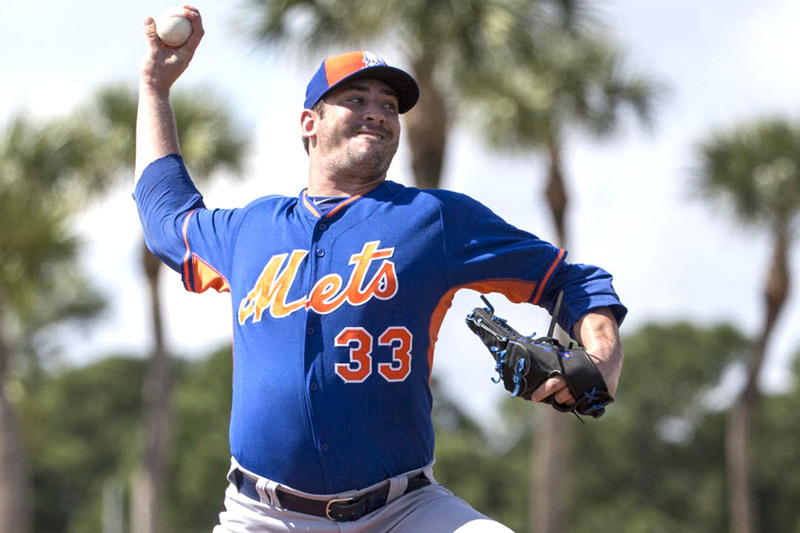 If you still care about what Matt Harvey is doing at night or who he is running around with you are an absolute nerd. There’s really no other way to put it. The media is going to keep running around printing their stories about him. If the Rangers have a home playoff game on the same day as a day game or an off day he’ll be at the Garden and be on the big screen. But if you care you’re an absolute loser. Harvey is absolutely right. This is his job, the same way you or I have a job. So if Harvey finishes all his work by 5 pm, he’s perfectly entitled to do whatever he wants the rest of the night. Doesn’t matter who he wants to hang out with as long as he’s already done his work, and he wakes up and does his work the next day to. If you work on Wall Street and you finish all your work for the day by 6:15 PM, you’re entitled to go to the Rangers game too. It’s the same thing for Harvey and if you feel otherwise you’re just an absolute nerd loser. Just because he’s an athlete doesn’t mean he needs to be working and rehabbing 24/7 especially if he’s injured or if the Mets have an off day. He’s allowed to be a human too and it’s absolutely absurd that some fans can’t realize that.